Immortal Kisses, by Page Publishing author Mitzi Libsohn has received widespread media attention. From a cover story in Newdsay, to features in the Locust Valley Leader, the Queens Courier, the Great Neck Record, the Port Washington News, the Roslyn News, the Manhasset News, the Osyter Bay Enterprise, the Great Neck News and congratulatory letters from New York State Assembly Member Michelle Schimel and ABC News/Good Mornng America co-anchor Robin Roberts, the coverage has been filled with nothing but praise- a fitting honor and testament to the the memory of poet Mitzi Libsohn. Immortal Kisses can be purchased everywhere books are sold. 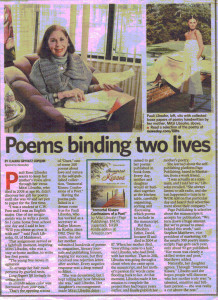 Pauli Libsohn, daughter of poet Mitzi Libsohn, is responsible for the posthumous publication of Mitzis poems. 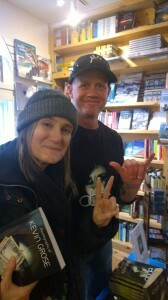 Page Publishing author of the gritty and realistic autobiography Dope, Kevin Grose, held a successful book signing in Park City Utah, during the Sundance Film Festival. Amy Goodman, a frequent guest on HBO’s Real Time with Bill Maher and the executive producer and host of Democracy Now stopped in at the event and praised the book. Click here to purchase Dope at your favorite bookseller. 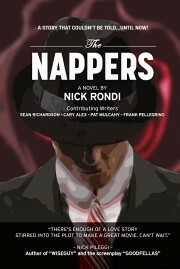 Rondi and Pellegrino are both natives of the East Harlem, NYC neighborhood that provides the backdrop for “The Nappers” and Alex is a Brooklyn native. 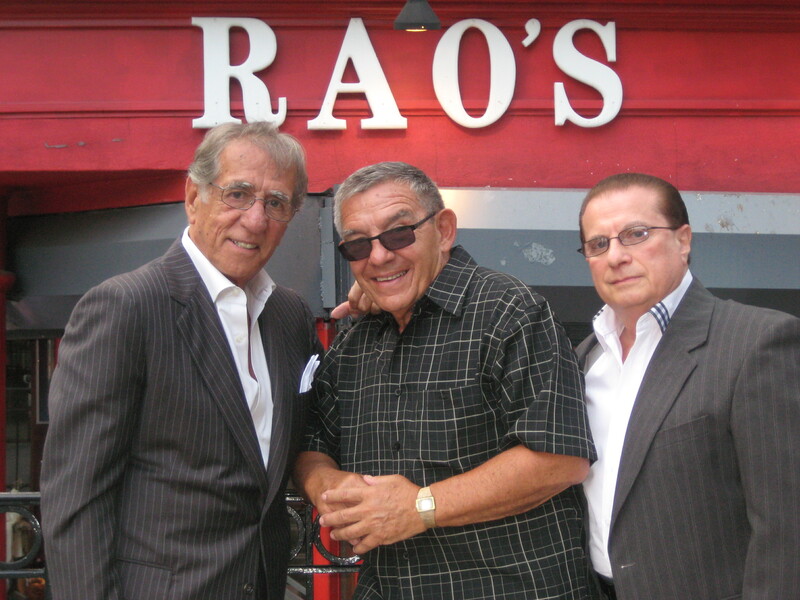 Pellegrino is most recognizable for his many motion picture and television roles, including parts in “Goodfellas” and a recurring role on the hit HBO series “The Sopranos.” The Nappers can be purchased wherever books are sold, or by clicking here. Along with his co-author Ron Brashear, Rahaman Ali (the brother and former sparring partner of Muhammad Ali) released their new book That’s Muhammad Ali’s Brother: My Life on the Undercard” last week. 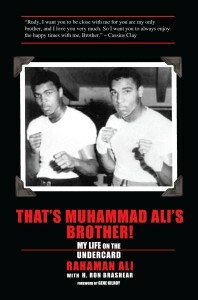 The book will be permanently featured in the Muhammad Ali museum, and a portion of the proceeds will be donated to the museum. 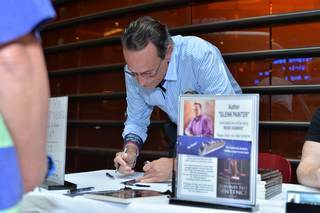 Read more about this featured Page Publishing author including an article in the Wall Street Journal. Page Publishing author Glenn Painter hosted a packed house aboard Royal Caribbean’s “Allure of the Seas.” Lean more about Glenn at www.gapainter.com. Beyond the Sentence, Glenn’s first book, and his upcoming novel “Handicapped Injustice” also spawned the creation of the Civil Rights Complaint Service, which you can read about here.